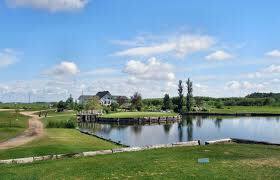 Fantasy Lake is Manitoba's Only 18 Hole Par 3 Golf Course. Come and Play the Island Green. We are proud to be family owned and operated here in Winnipeg as Manitoba's only 18 hole Par 3 course since 2000. Looking forward to seeing you out.